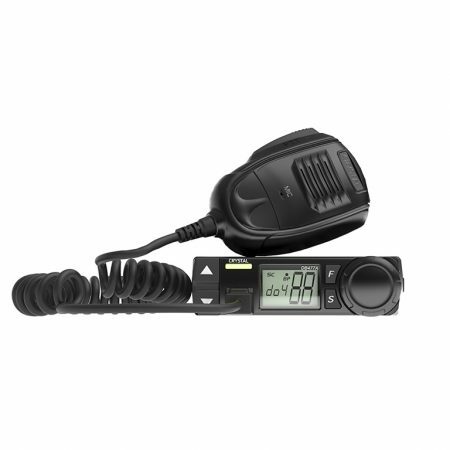 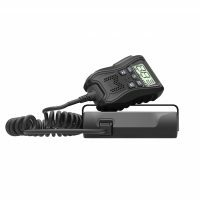 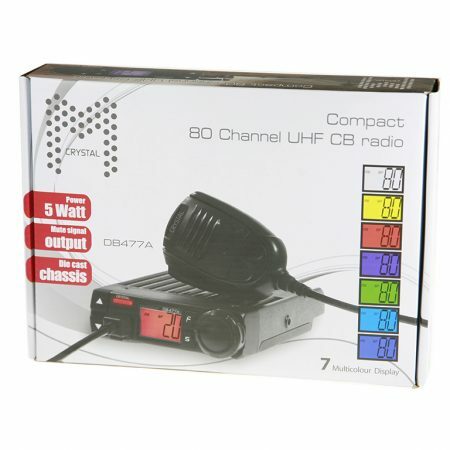 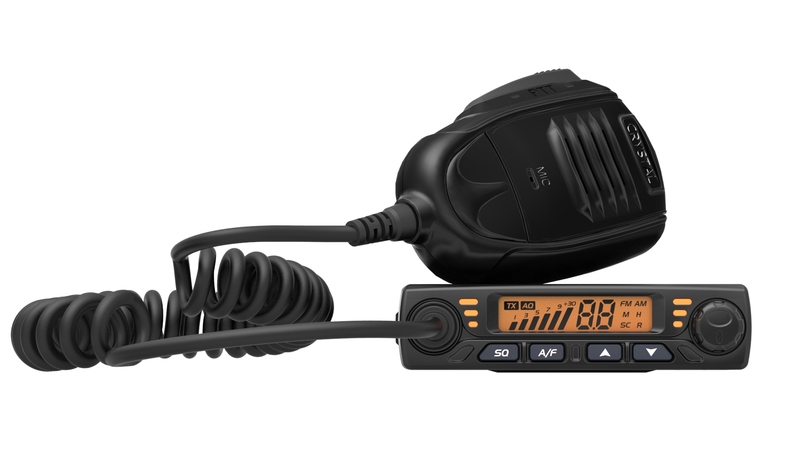 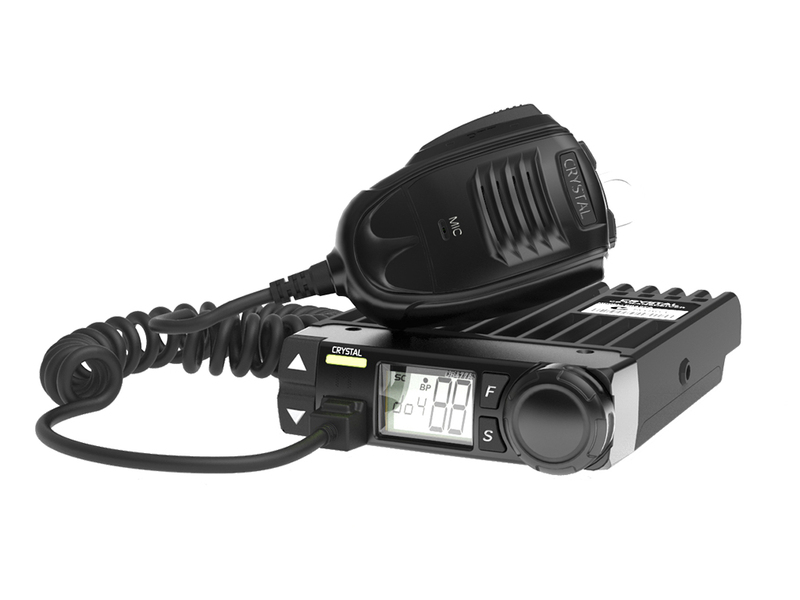 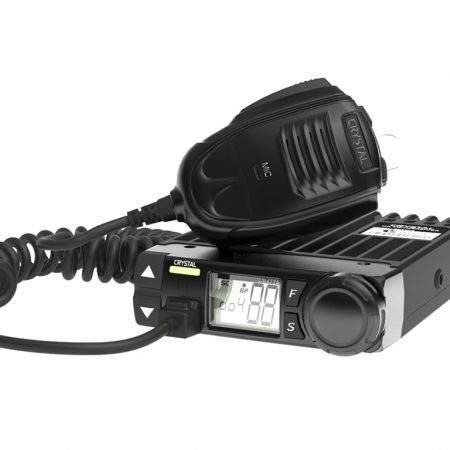 The Crystal Mobile DB477A 5W Compact in-car UHF CB Radio features a full aluminium die cast chassis, 80 narrow band channels, large multi colour display and all the other features you would expect from a top quality UHF. 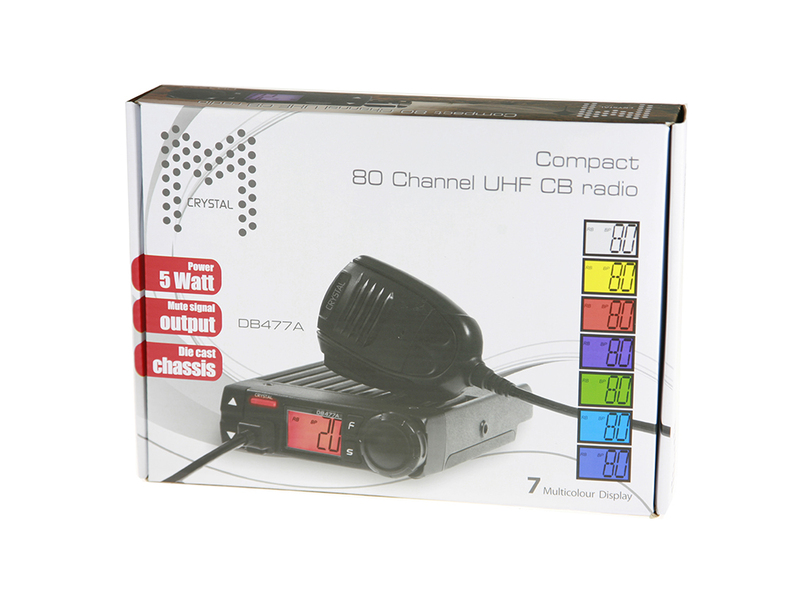 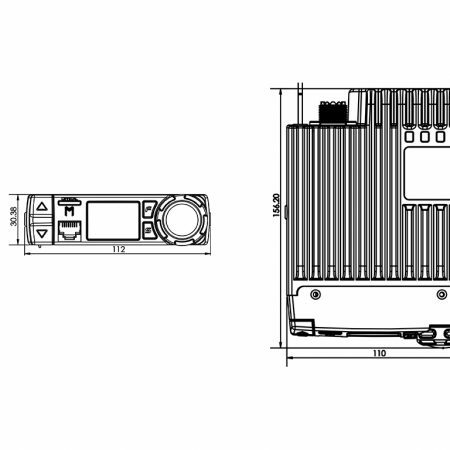 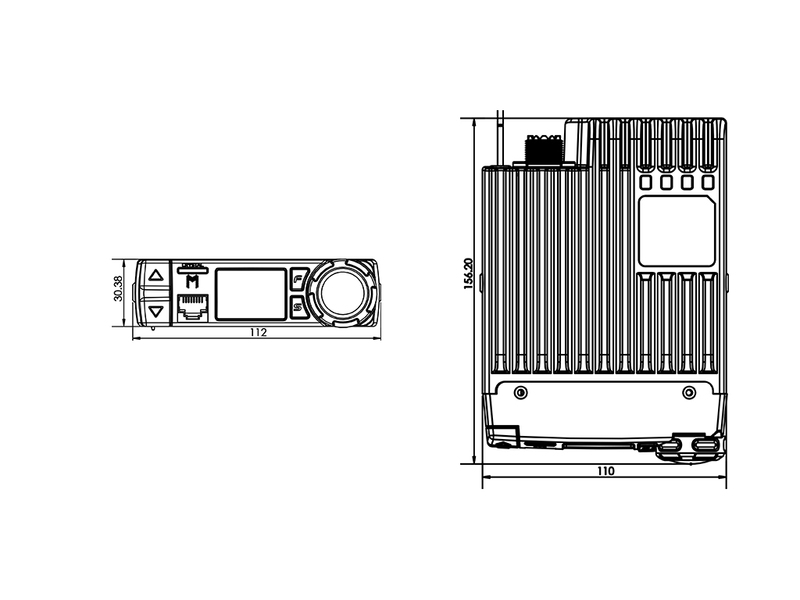 The DB477A's compact size along with universal mounting bracket allows for easy installation in almost any vehicle, while its large multi colour display and rotary channel select features make the radio very simple to use. 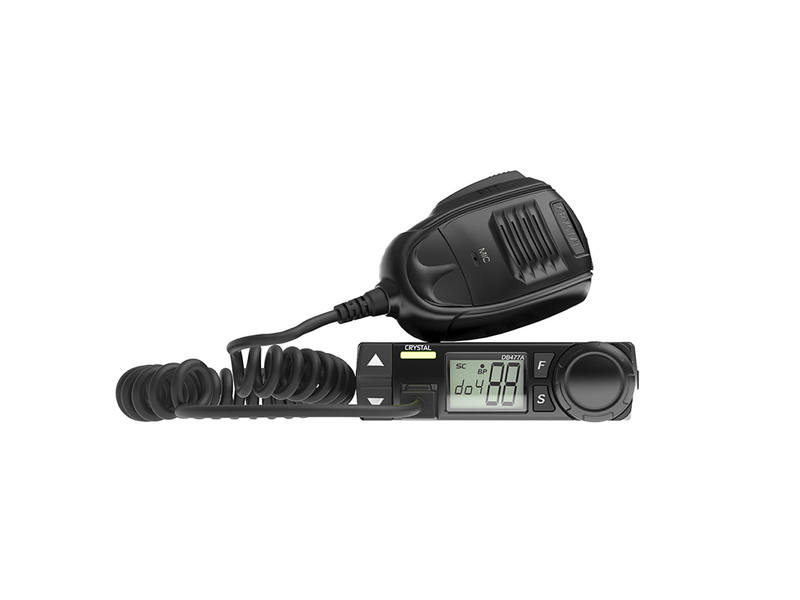 The DB477A Capable of muting car stereo when receiving and the speaker output allow's the addition of an external speaker so even in the loudest of environments, you will never miss a call.